Win daily prizes and get free spins at MrGreen! The online casino MrGreen is now running a campaign called "Dram a little Green". In this campaign players get the chance to win amazing prizes every day during 4 weeks. 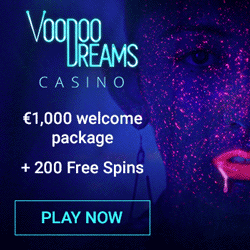 But first we want to inform you about the free bonus that new players get at this online casino. 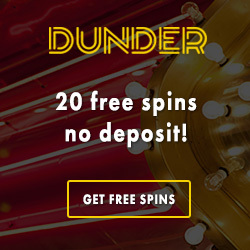 As a new costumer at MrGreen you will get 20 free spins by just register as a new player. 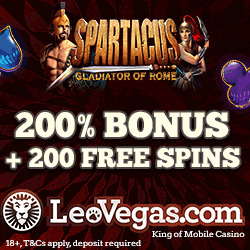 Your free spins will be credited to your account immediately upon sign up. These rounds are valid for you in the slot Starburst from NetEntertainment. Actually there is also a special no deposit bonus to get at this casino. 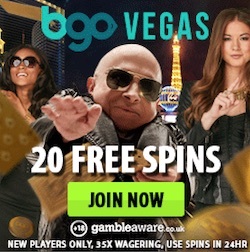 If you are from the UK you will get a free bonus instead of free spins. Make sure you sign up to MrGreen here in order to get this free bonus. When you have signed up you just have to go to "My home" and click on bonusen and then insert the voucher code: SUPERFREE. And remember that this free bonus only is valid for UK players. The free bonus you get gives you £5 to play for with no deposit required. At MrGreen you will also be rewarded with a fantastic welcome bonus if you make a first deposit to the casino. This bonus varies depending on from which country you are from. Just visit MrGreen's homepage to see what players from your region is offered in connection with their first deposit. About the on-going promotion we can tell you that there is a lot of nice prizes to get! For example you get the chance to win a trip where you get to dive in the Great Barrier Reef. Or what about an exclusive African Safari or just cold hard cash! To compete you just have to visit MrGreen's campaign site and pick your dream prize. Then just enter your e-mail in the field and make a deposit of at least €50. For every €50 you deposit you get a ticket to the raffle. We keep our fingers crossed for you and wish you all luck! If anyone of you win please contact us so we can write about this in our blog! Get free spins and win nice prizes at MrGreen!